I keep flip-flopping over my feelings for Dario Argento and his films. Ignoring the latter half of his career which is pretty universally derided, I can be still be rather hit and miss with his ‘classic’ period. I’ve changed my mind over single films even. The first time I saw Suspiria, for instance, I didn’t like it. However, I watched it later on the big screen at a festival and loved it. Argento’s skill is in crafting truly cinematic experiences so perhaps his are films that truly need to be seen big and loud. His work is riddled with problems though that can be hard to get past, particularly if you’re not used to his style. Most flawed is his writing. His storylines are often ludicrously implausible and filled with deus ex machinas, and the less said about his ropey dialogue, the better. As such, Argento is truly the king of ‘style over substance’. If you can accept this fact, his films are a real treat, but if you can’t (or you’re not in the mood to, which can be the case for me) his films can come across as rather ropey. Which brings us to Phenomena (a.k.a. Creepers). 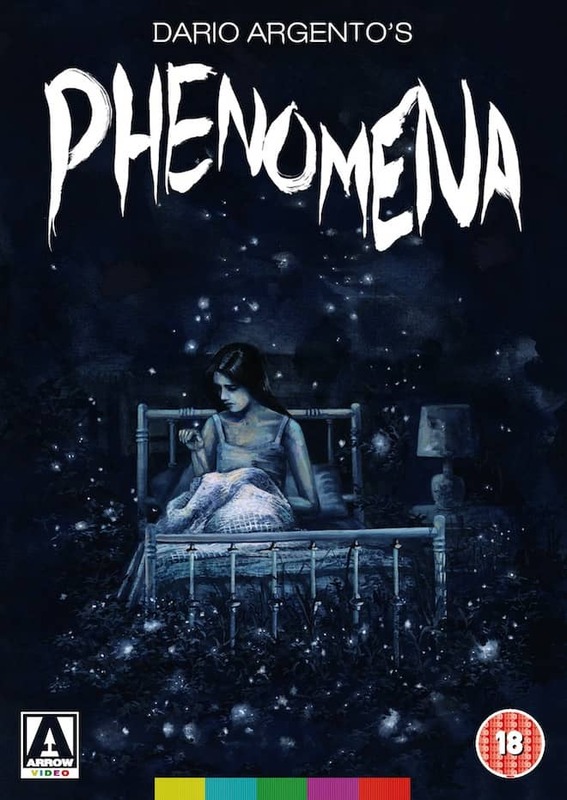 Coming after an astonishing run of genre favourites – Deep Red, Suspiria, Inferno and Tenebre, there was a lot of expectation for Phenomena among horror and giallo fans. 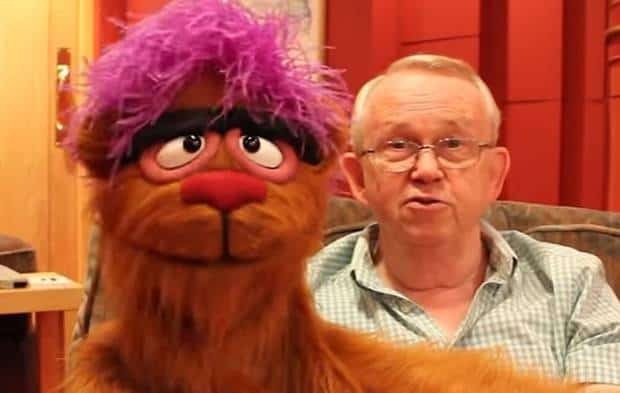 At the time of release it wasn’t well received though and it was thought to have triggered the downhill trend of his subsequent films. 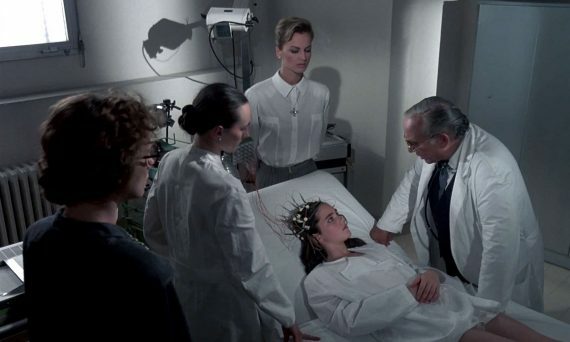 Over time, the film has gained more followers though and many consider it to still be part of Argento’s ‘golden age’. Arrow must think so, as they’ve treated us to a few decent releases of the film on DVD and Blu-Ray over the years. Their definitive ‘Limited Edition’ version came out last May, and now they’re releasing the main draw of that edition, the full length Italian cut, on its own single disc Blu-Ray. I missed out on the limited edition last year so I was eager to take a look at this one. My thoughts are below. Phenomena stars a 14 year old Jennifer Connelly as Jennifer Corvino, the daughter of a movie star who’s sent to an exclusive Swiss boarding school. Whilst there she suffers from dangerous sleepwalking episodes and discovers she has strange powers to communicate with insects. The former issue causes her to witness the murder of a young woman and the latter becomes a way for her to try to find the killer, who is taking the lives of many local girls and has their knife pointed next at Jennifer. It’s entomologist Professor John McGregor (Donald Pleasence) who realises her gift for communicating with and controlling insects and encourages her to use her powers for good. Along with McGregor’s helper monkey Inga and a Great Sarcophagus fly (which is drawn to decaying human flesh), she heads into the wilderness to put a stop to the killer’s vicious reign. As my description (particularly that last sentence) suggests, Phenomena is absolutely barmy. Much of the plot makes little logical sense and there are many wacky twists and ideas that make this probably Argento’s most far-fetched film, and that’s saying something! However, this is largely why I found myself really enjoying it. Yes, it’s easy to pick holes in the film and it doesn’t always work. 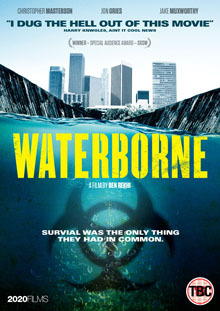 Many of the performances are poor too (other than Pleasence who’s as reliable as ever), but I found myself ever drawn to this crazy thriller that could only have been a product of the ‘anything goes’ 80s. On top of the sheer ludicrousness of it all, the film works through Argento’s skills at crafting excellent set-pieces and making his films look and sound great. 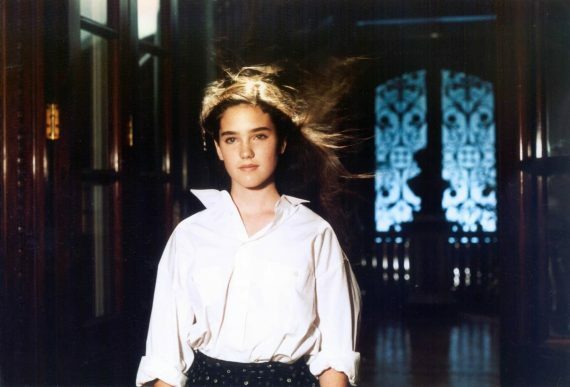 OK, so Phenomena isn’t quite as gorgeous to look at as Suspiria and a couple of set-pieces fall a little flat, but on the whole it’s a beautifully shot film with some genuinely gripping murders and chases. The opening and closing sequences in particular are very strong. Argento has always been famous for his use of music and again he has some great prog rock put to good use, but there’s a lot of metal here too (including big names like Iron Maiden and Motörhead), which doesn’t always work and blares out so loud it’s rather distracting. One scene in particular should be a dark and sombre moment, but is spoilt by 80s hair metal pummelling our ears. As a horror film there are some effective sequences. A couple of graphic murders and a grisly discovery towards the end are particularly nasty and the whole finale is a tense and shocking affair. Some dated effects involving the insects are less effective, but on the whole the film will keep horror fans sated. On a whole then, it’s messy, silly and flawed, but stylish, often quite thrilling and enjoyably bizarre. Like all of Argento’s work, it can be rough around the edges and not to everyone’s tastes, but I had a lot of fun with it and would rank it close to some of the directors best titles, even if it’s as daft as a bag of squirrels. 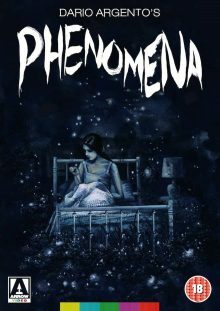 Phenomena is out on 15th January on Blu-Ray & DVD in the UK, released by Arrow Video. I watched the Blu-Ray version and the remastered print looks phenomenal (sorry, couldn’t resist) – clean, detailed and natural-looking. 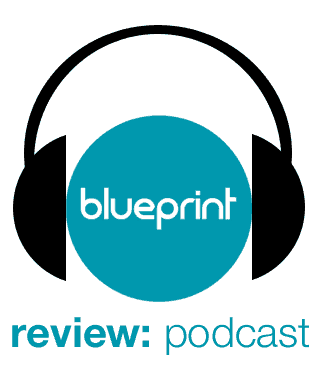 The commentary by Troy Howarth is excellent – enjoyable to listen to and filled with interesting facts about the production and the careers and personal lives of those involved. Howarth doesn’t shy away from the film’s shortcomings either, regularly pointing out ridiculous plot contrivances and ropey performances. Of Flies and Maggots is the real centrepiece though. Running at two hours (a little longer than the film itself!) it provides an exhaustive account of the film’s development, production and reception.